Hair transplantations are relatively expensive, making it merely a dream for those who wish to restore their confidence with the procedure. However, as is the case with struggles, there are a few life hacks that patients should consider to afford the process without compromising on the quality. Below are two crucial factors. The hierarchy of hair transplantation techniques is as follows FUT, FUE, Variants of FUE. With FUT on the bottom, the higher we go on the pyramid, the more convenient and efficient the techniques are. Consequently, FUT is the least costly of the treatments. FUT stands for follicular unit transplantation, and the procedure is far more impractical than FUE or its alternatives. However, the treatment is still an option seeing as it is the most cost-efficient. 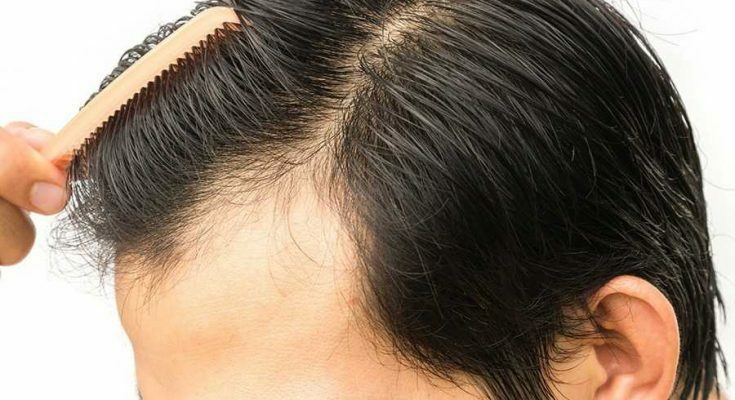 Hair transplants work by extracting follicular units from areas of hair growth and relocating them to bald areas. It is in the technique of extraction that FUT falls short. The method relies on excising an entire strip of skin from the scalp to obtain follicular units. The area is then stitched, and the patient is left with a linear scar that restricts their choice of styling in the future. FUE being the more practical of the two is more prone to modifications and enhancements to yield immaculate results. Short for follicular unit extraction, the technique extracts follicular units individually with the assistance of a micro-punch to isolate the grafts and forceps to extract the grafts post isolation. The method of extraction in FUE leaves minuscule incisions that leave no scars and requires shorter recovery periods with lower risks of infection. Variations of the FUE technique tackle flaws in areas other than extraction to maximize success and efficiency. Sapphire FUE, for example, is a technique that utilizes blades made of sapphire. Owing to the unusual properties of the sapphire stone, blades made from it have a sharper V-shaped end as opposed to the U-shaped ends of steel blades. With a smaller surface area, the knife is able to penetrate the scalp with minimal force. Consequently, more incisions are made on the recipient site at a quicker pace. This translates to a shorter exposure time of grafts and eventually better results. Choosing the country in which to have the procedure is influential to the fate of your scalp. In countries like the USA and Europe, an FUE procedure could cost up to $15,000. For many, FUE is clearly financially unattainable. Which leaves FUT as the single accessible option. The patient is stuck between two options now, either go for FUT and deal with side effects such as nerve damage and a visible linear scar or go abroad. IN countries like Turkey, FUE and its variants could cost up to $2,500, and the cost-efficient prices are not a compromise on quality. The better of all options and the most economical is to consider medical Tourism. Where one could get high-quality care at a fraction of the price. Many find low prices to be dubious. However, the matter is one of perspective. From a Turkish citizen’s point of view, hair transplants are relatively expensive, for those living abroad earning their money in dollars, pounds, or euros, they’re suspiciously cheap. To maximize your savings, consider the techniques, and countries that offer treatments at lower prices. To know more about hair transplants in Turkey, book an online consultation with a medical specialists at vera clinic to address all your concerns.